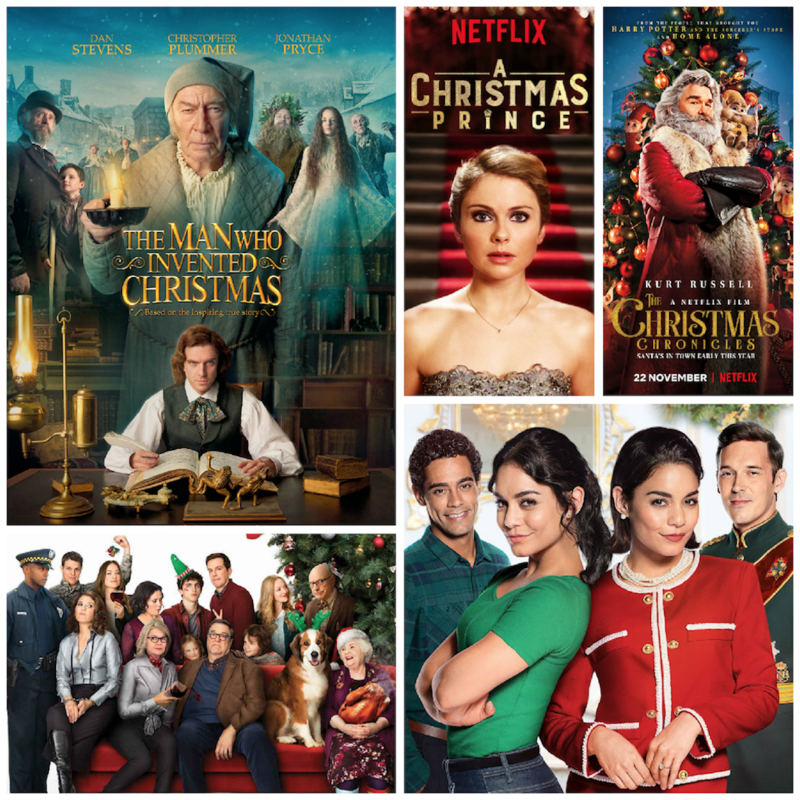 So you want to start watching Christmas movies, but you’re keen to save the really special ones until mid-late December? Well then these are the ones for you to start watching right now! In fifth place stands this star packed film about a family at Christmas time. It has a “Love Actually” vibe in so far as it’s multiple stories, eventually linking up to show a family tie throughout most of the characters. It a good one, but I honestly think some of the story lines didn’t get enough time for us to care about them and some of those that I did care about had rushed endings. In the case of Olivia Wildes storyline, I honestly think they could’ve made that a full movie all by itself. That being said, it’s a bit of fun and so, fits perfectly on this list. A much anticipated Vanessa Hudgens flick, I really wasn’t sure I’d make it through this as I thought it’d be too syrupy for me, however, Vanessa is a very clever comedy actress and should really do more of this type of thing! I thought this was a really light and frothy movie that could be enjoyed by the whole family. Kurt Russell delights in this Netfilix Christmas film as the man himself, Santa Claus. Without giving anything away, all I’ll say is that there’s some music in the middle which I LOVED and something happens at the very end that I was fingers crossed for during the ENTIRE movie. Watch this with popcorn, wrapped up warm with cosy socks and a hot drink and you’ll be in a Christmas cocoon you won’t want to leave! Released in 2017, this film totally past me by last year, if I’d known about it I definitely would’ve wanted to see it! This one has the potential to become an annually watched favourite of mine I reckon, but as this is the first year I’ve watched it, I’m recommending it as an early watcher and then maybe you too will find it sliding into your favourites for next year. I digress! This film is about Charles Dickens and the period during which he wrote “A Christmas Carol” and how it came it be. It’s a beautifully made film with stunning costumes and wonderful character work by the ensemble. Definitely one to watch! My favorite Christmas movie is A Christmas Story. Have you seen it? I’ve actually never see that one Wendy! But someone mentioned it to me the other day too, so I really must give it a watch! I think my favourite is “Arthur Christmas” I just adore everything about it! It’s so great isn’t it Aditi!?! LOVED the music! I’m SO into Christmas movies during this time of the year! Thanks for your list! These all look so fun! I’ll definitely have to check them out! Do Chelsea – they’re great fun! Yes Gabrielle! I would jump into that evening in a trice – sounds like a perfect Winter night! Thank you for sharing all of these movies! I didn’t watch any of them! I can’t wait to sit and watch them all. I watched the Christmas Chronicles at the weekend, loved it!! Isn’t it fantastic Kathleen!?! I loved it too! !